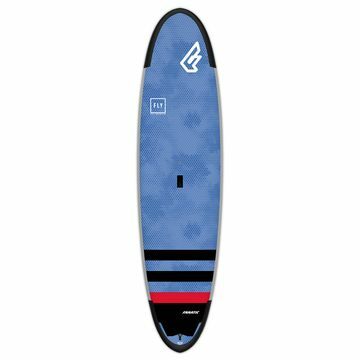 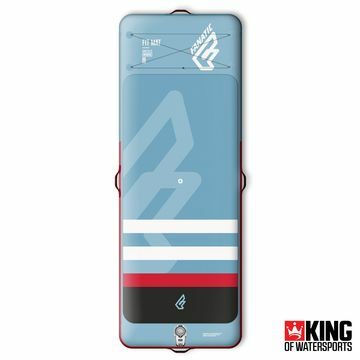 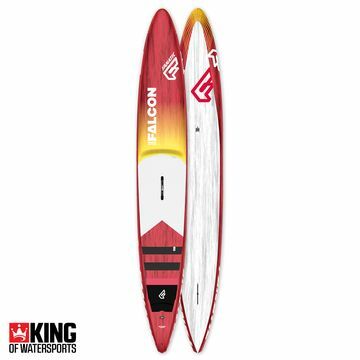 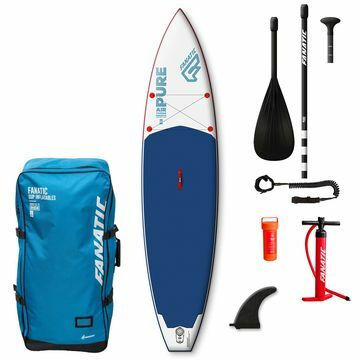 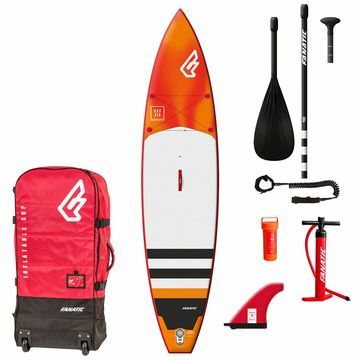 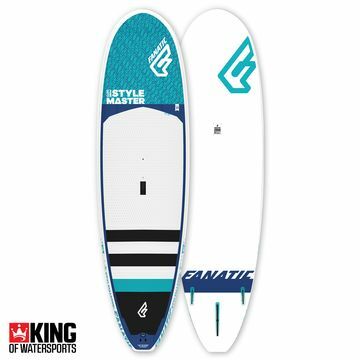 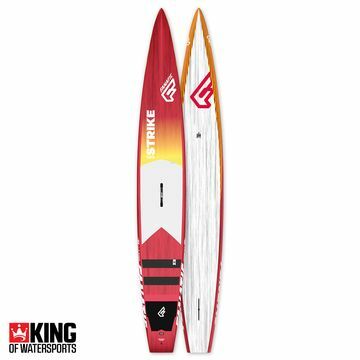 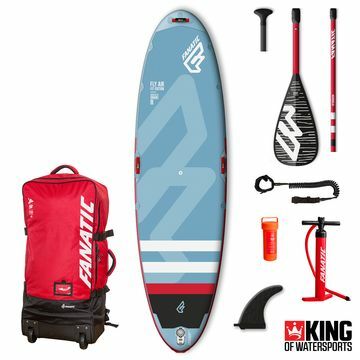 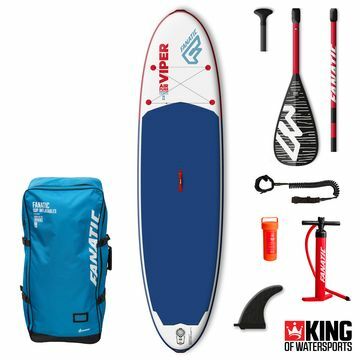 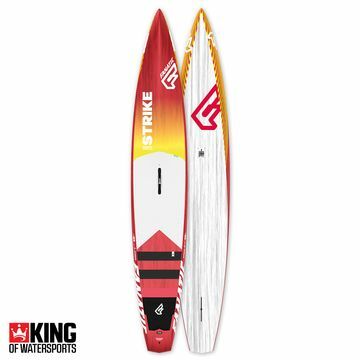 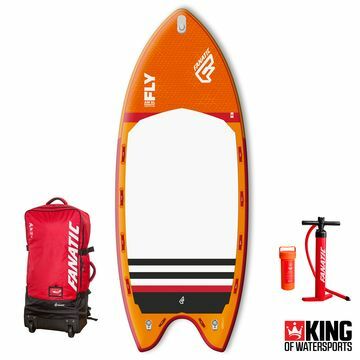 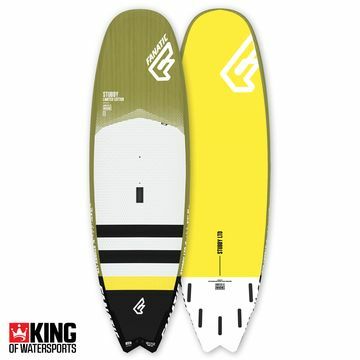 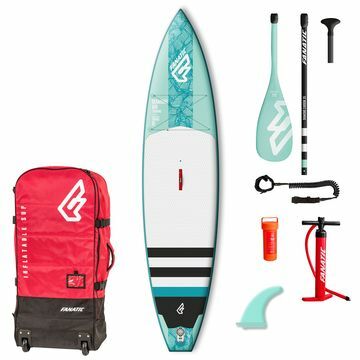 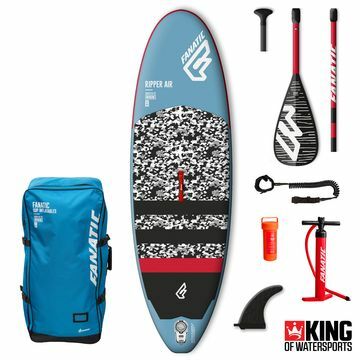 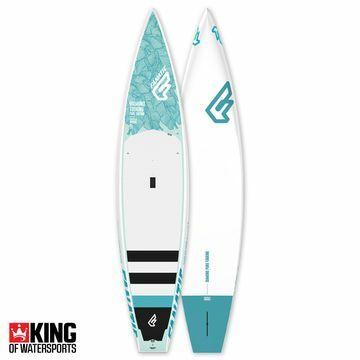 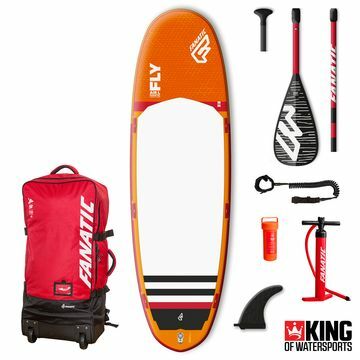 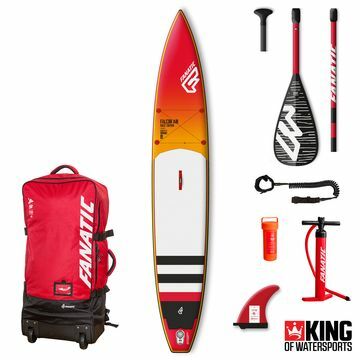 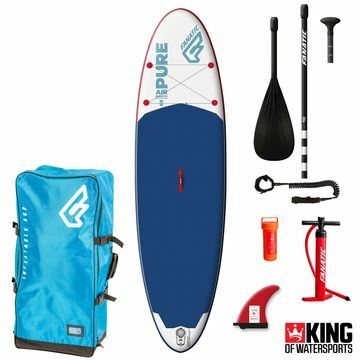 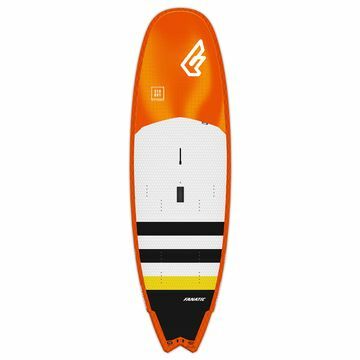 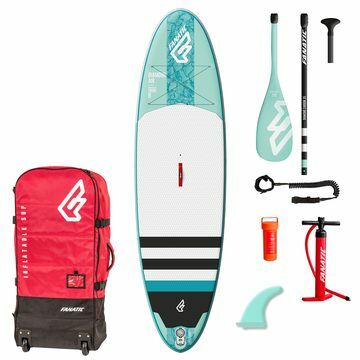 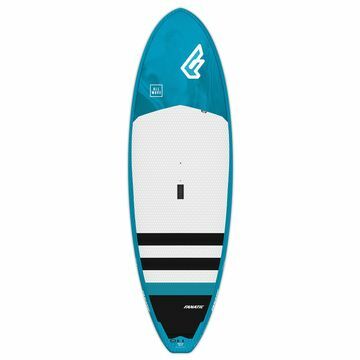 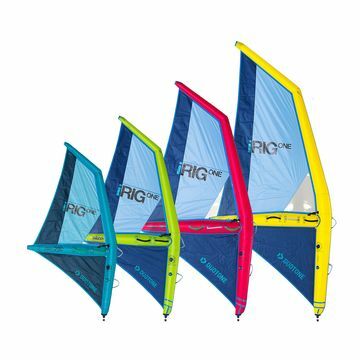 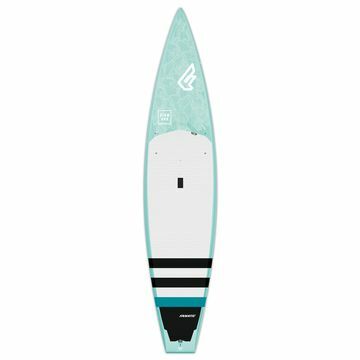 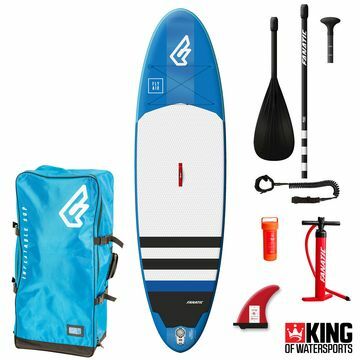 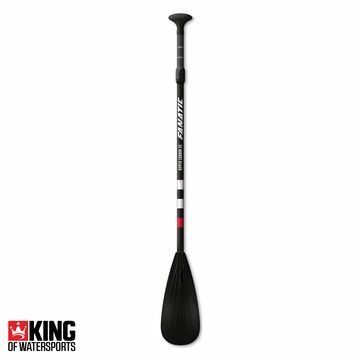 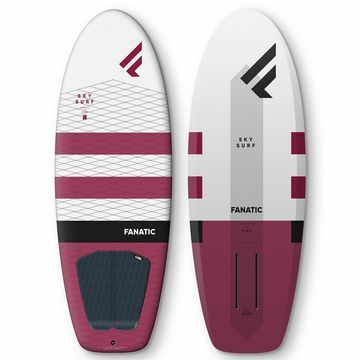 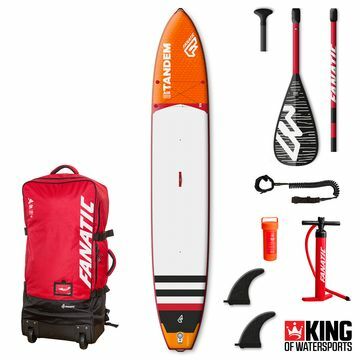 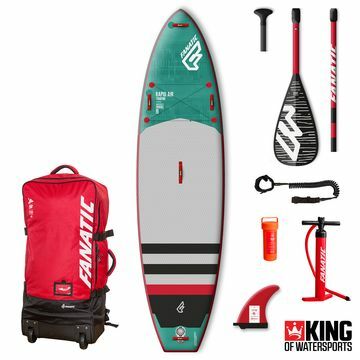 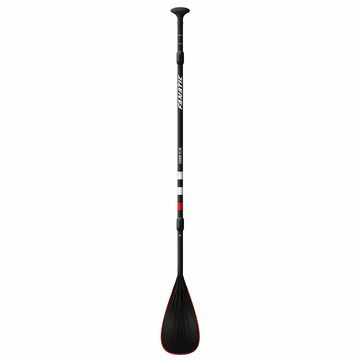 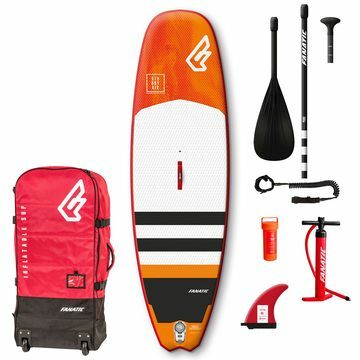 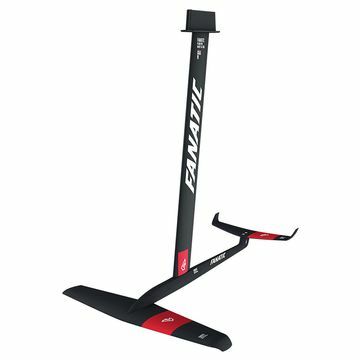 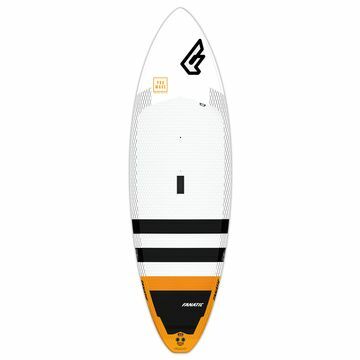 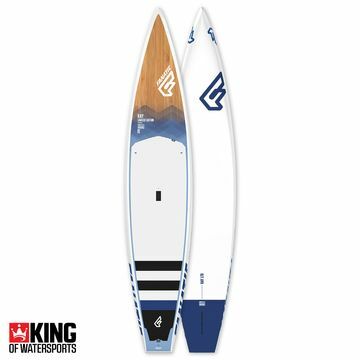 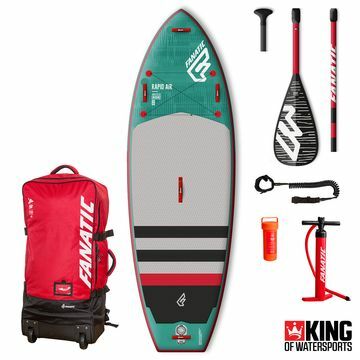 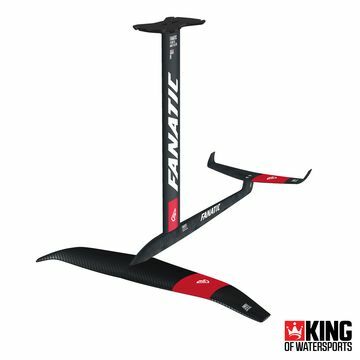 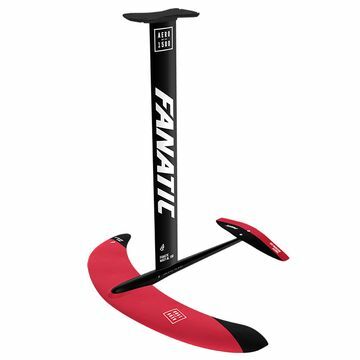 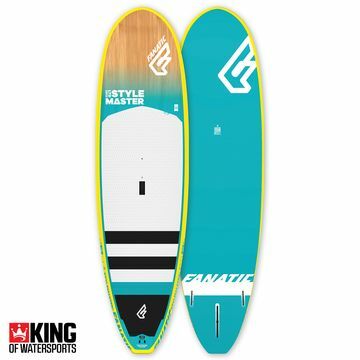 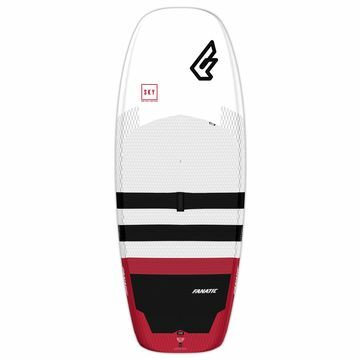 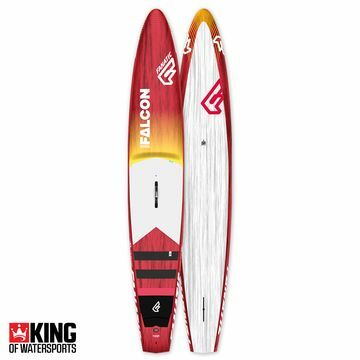 Fanatic has a complete and comprehensive range of solid and inflatable stand up paddle boards. This range is made up of some of our best selling paddle boards, so we know there is a board for everyone! 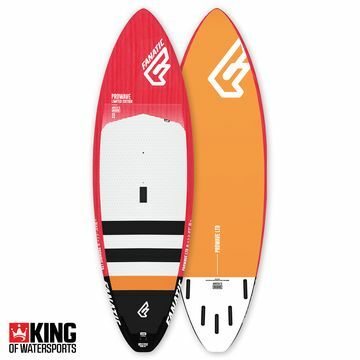 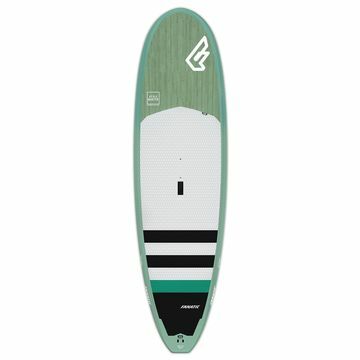 Team your chosen board with one of their high performance paddles for the perfect SUP session.